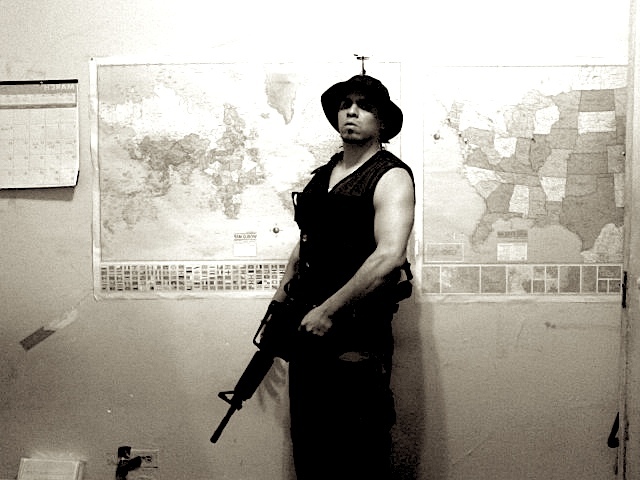 Immortal Technique | True Endeavors Presents: music, tours, tickets, mp3 downloads, concert pictures, videos, Madison WI. 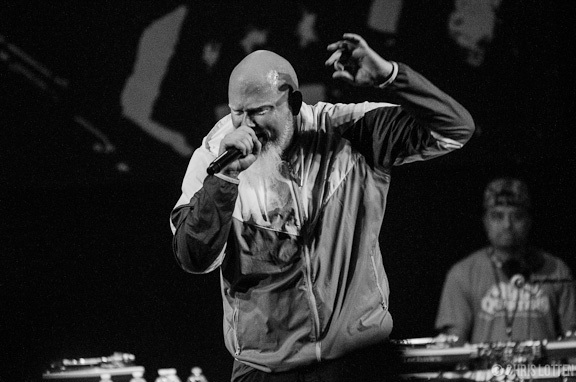 Brother Ali returned to Madison last month alongside Immortal Technique for a night of unforgettable, passionate hip hop at the Barrymore Theater. Enjoy Chris Lotten‘s shots from the evening after the jump. Brother Ali returns to Madison on September 21 for a show at the Barrymore with Immortal Technique! 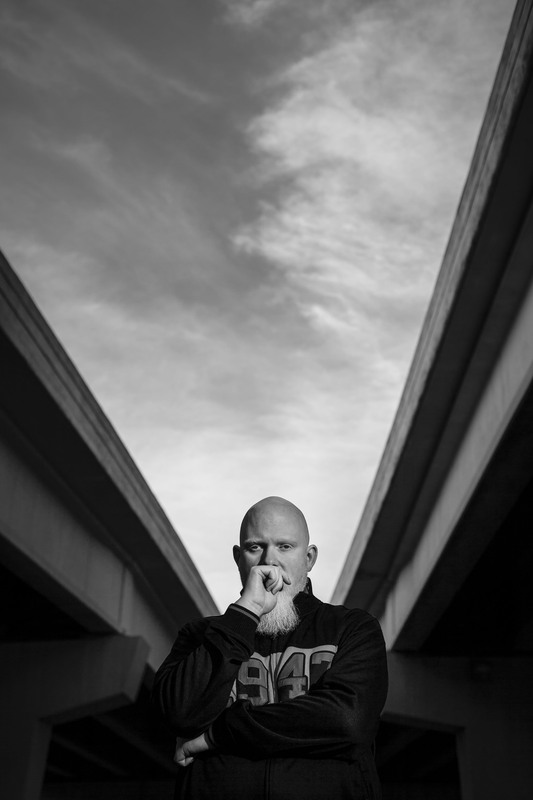 Before their War & Peace tour kicked off earlier this week, Brother Ali took a moment to address his fans and share his excitement for the upcoming shows. 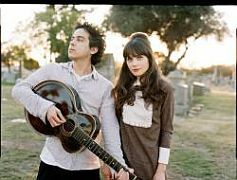 Tickets on sale Thursday, July 11 at 12 noon through our Music Calendar.